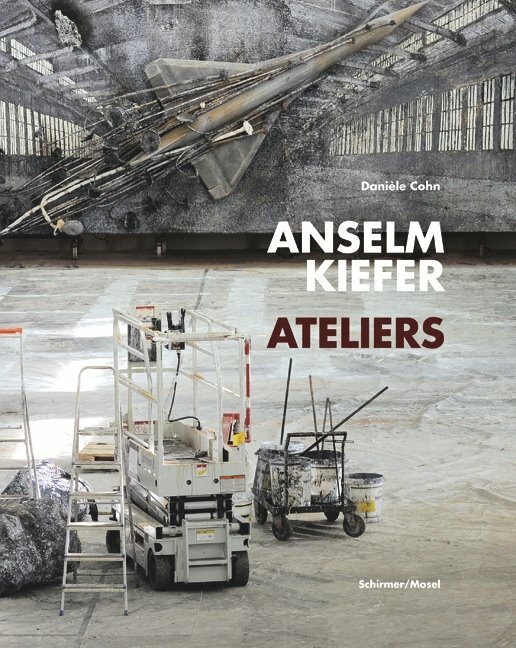 An abandoned brick field in rural Germany, a closed silk factory in the Cevennes in France, an old school building, vacant warehouses—Anselm Kiefer’s studios are magic places traced and explored in this book. German text. Schirmer/Mosel. Edited by Danièle Cohn. Translated from the French by Saskia Bontjes van Beek. 304 pages, 300 mostly colour plates. Size: 24,8 x 31 cm, hardcover. German edition.